Mr. Ed’s Restaurant Group was founded by Ed McIntyre in 1989, and specializes in serving up a variety of local favorites in a friendly neighborhood restaurant setting. Whether you’re looking for seafood, steak, Italian, Creole, or a good old fashioned burger, we’ve got something for you. You already know our restaurants by name, as they have been New Orleans staples for years. 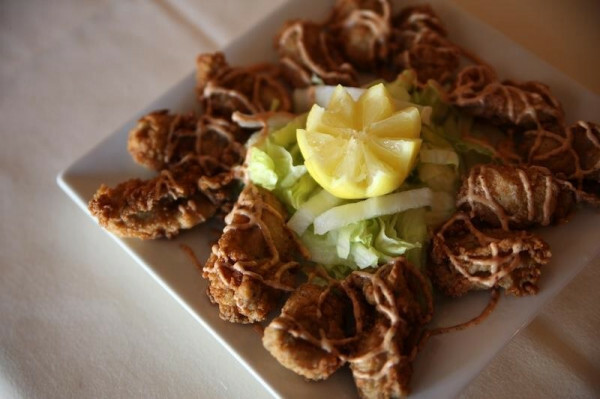 Mr. Ed's Seafood & Italian Restaurant, Mr. Ed's Oyster Bar & Fish House, and Austin's Seafood & Steakhouse are local favorites with tried and true dishes for everyone to enjoy.